"Founded in 1892, the organisation has throughout its existence been controlled on the most scientific lines and constant research has ensured not only that the highest grade of goods is manufactured but that higher grades have been, and are to be, evolved to meet more complex industrial demands. Its technical advisers are among the best known authorities in the country and rigidly control the weekly input of 800 tons of raw material from the Company's estate throughout its various processes until the many difficult and elaborate shapes are passed out of the kilns to join the stream of despatches which go to most parts of the United Kingdom and to such countries as China, India and South America. Refractories are essential to the manufacture and heat treatment of steels and other metals, glass, the generation of power, and the production of gas, and for this reason refractory manufacturers are working on the highest priority to make good the effect of the war years on the country's basic industries. The Company's production list shows the names of the municipal undertakings and many of the home and foreign private industrial concerns - the most definite confirmation that the most reliable and best obtainable results are achieved at Friden. All the plant is contained in permanent workshops, principally to make working conditions as good as possible, and to this end much modern equipment is installed and further modernising and labour-saving projects are in hand. Conditions are in accordance with Management and Union Agreements - canteen, welfare and sports organisations exist. 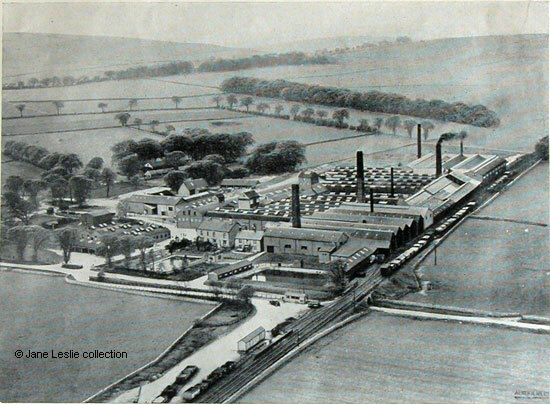 Passenger transport runs from Matlock and from Youlgreave and an excellent co-operative spirit prevails throughout the organisation". and published in the exhibition catalogue. Friden is close to Newhaven and the A515 Ashbourne to Buxton Road. 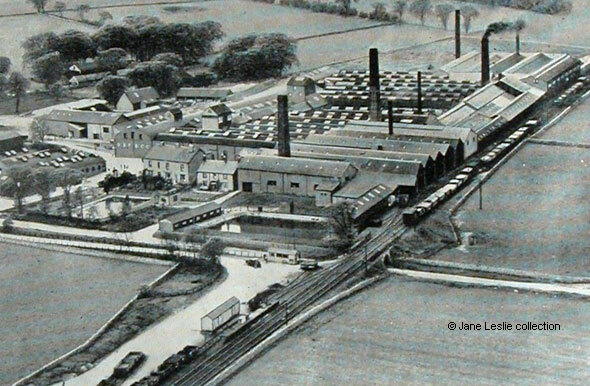 "Matlock & District Industrial Exhibition", (1946) Published by Geo. Hodgkinson, Printer, Matlock, page 24.